“Holly is proud to be part of the vibrant and visionary team of the city. As your Clerk-Treasurer, Holly will ensure that Valparaiso remains one of the most fiscally responsible cities in Indiana,” says 36-year Clerk-Treasurer Sharon Swihart. Holly Taylor is a devoted employee with the City of Valparaiso. 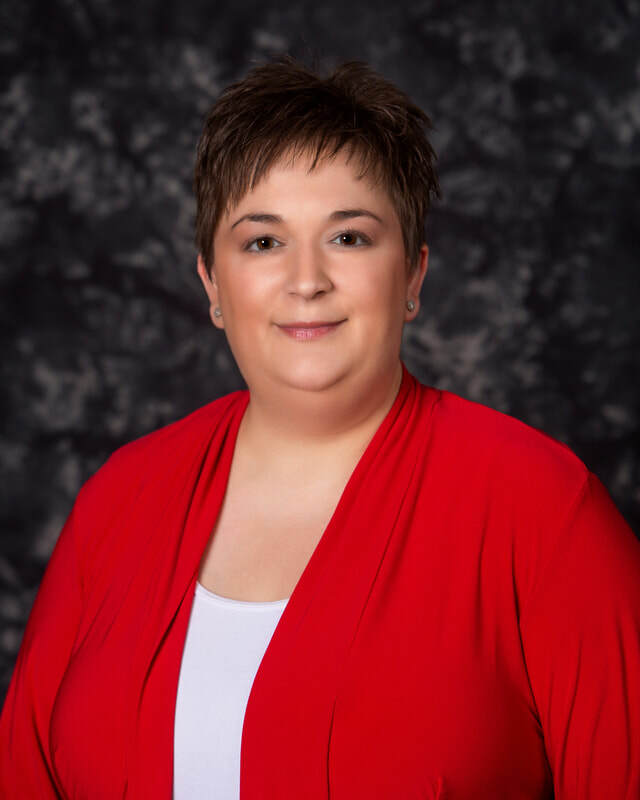 She has over 16 years of experience in the financial sector, working for First National Bank and Strongbow Inn; and has worked the past 7 years in the Valparaiso Clerk-Treasurer’s office. Holly knows the importance of transparency and fiscal responsibility as a clerk-treasurer employee. Holly and her family are Valparaiso residents. She is married to Ryan Taylor, a 17-year employee and Jail Captain with the Porter County Sheriff’s Department. They have two children, Lainey (15) and Jackson (7), who attend Valparaiso Community Schools. Holly received her Bachelor’s Degree from Purdue University. 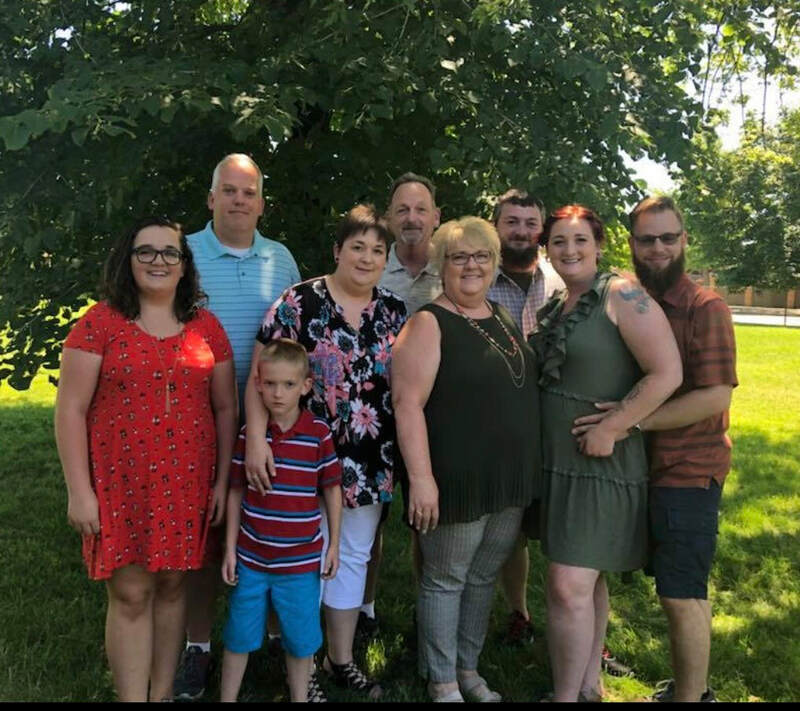 She is running for office with the loving support of friends and family, including her parents Terry & Julia Klingensmith and in-laws Bob & Maureen Taylor. Holly is excited to continue serving the residents of Valparaiso for many years to come.